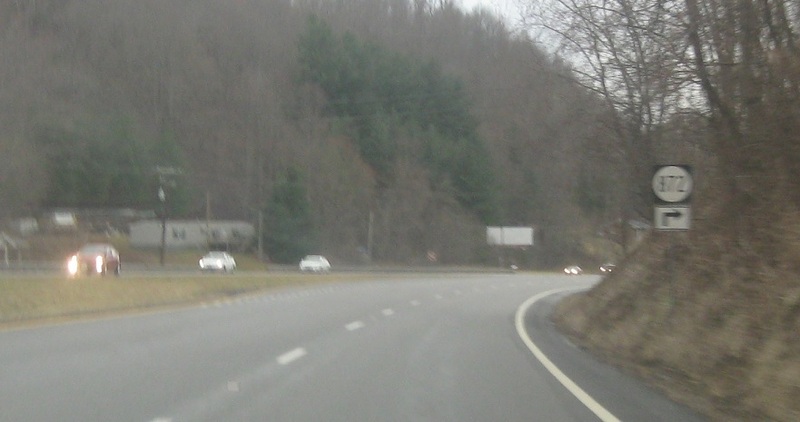 Reassurance shield after the SR 80 split. 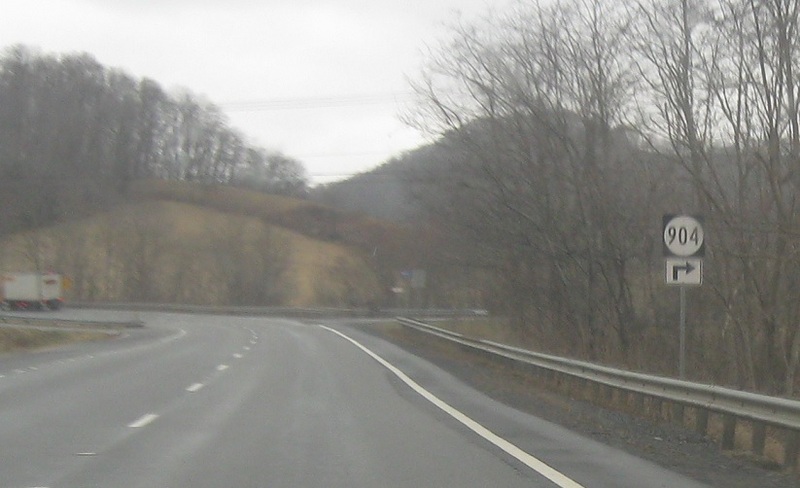 Turn right ahead for SR 904. Turn right ahead for SR 872. 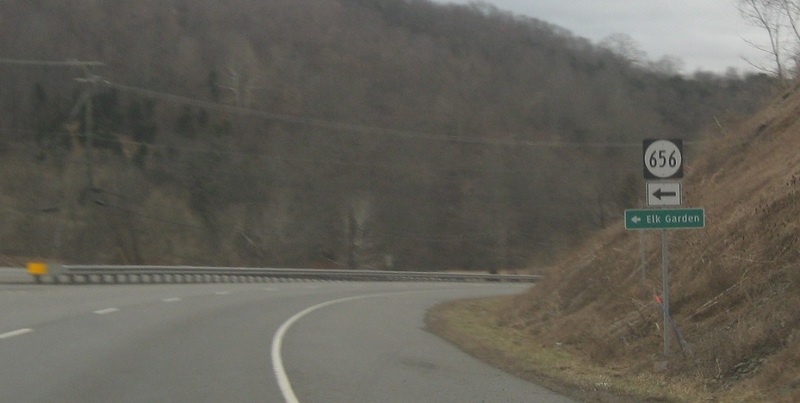 A couple miles later, turn right for SR 776. 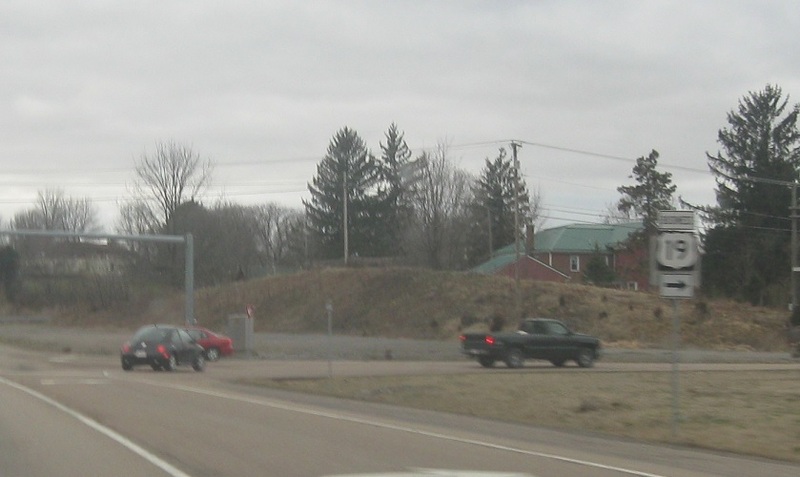 Turn left ahead for SR 656. Follow 656 to Elk Garden. 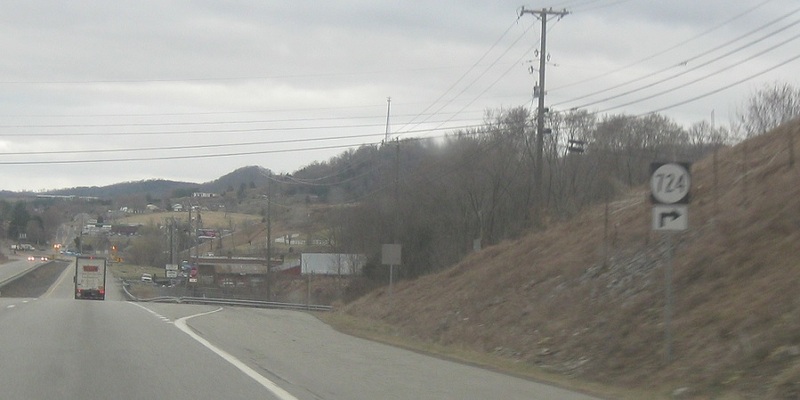 Turn right ahead for SR 724. 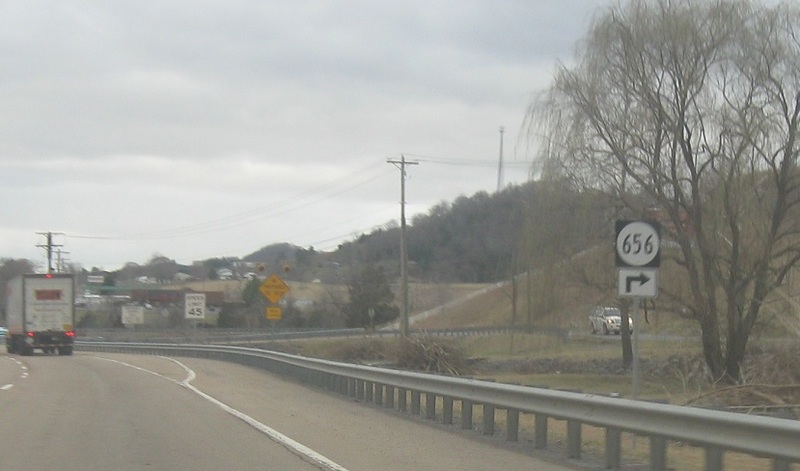 And turn right again to connect to SR 656. 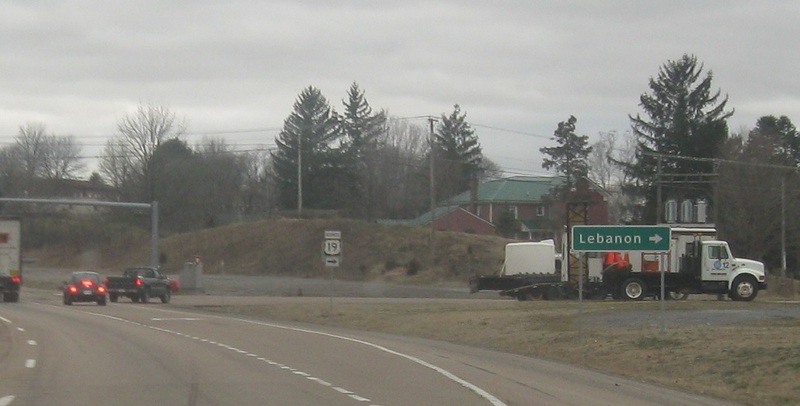 Just after that, as we approach Lebanon, turn right for US-19 Business into town. 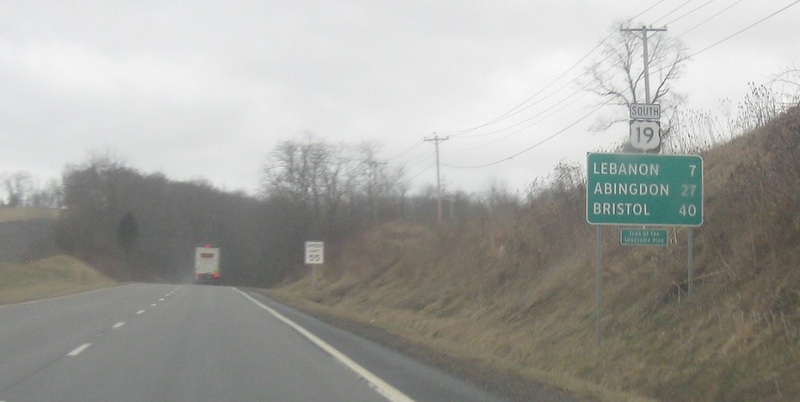 Follow 19 Business into Lebanon.